Raised all over the US and Japan, I have experienced a multitude of diverse cultural experiences, but none of them stick out quite like the Japanese American communities I’ve had in every place I resided. Whether it was just one other person in the town, or a whole class of individuals of Japanese descent, there was a special bond that wasn’t spoken for, but always present. 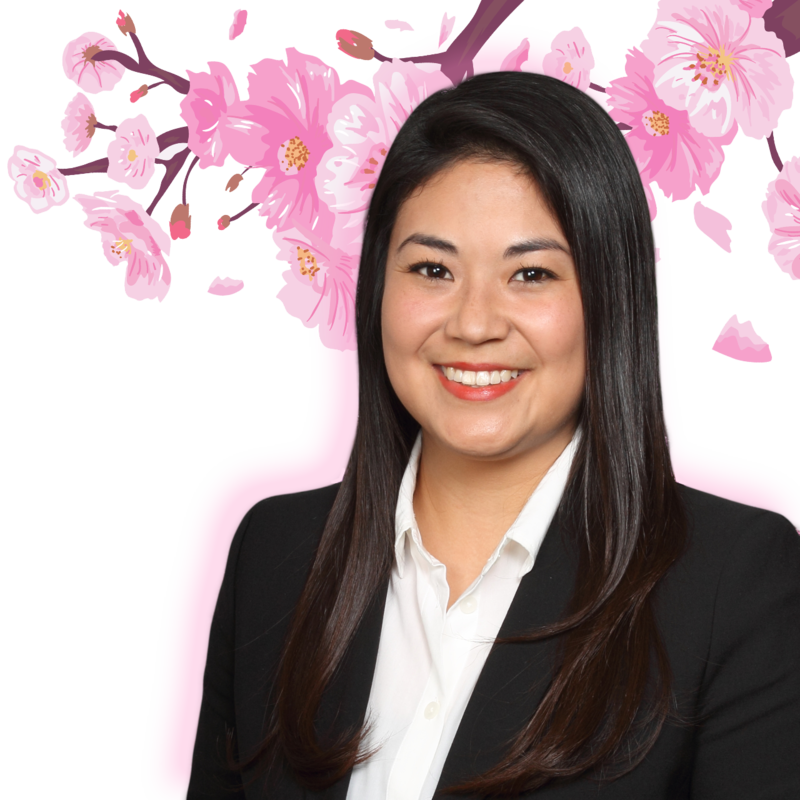 Living away from my family for quite some time now, I find myself looking for that unspoken bond, and I am lucky to have found that in every person I have met that is a part of the Japanese American Community and members of the Cherry Blossom Festival Committee of Northern California. This community, in a large scale, means family to me. I can often find myself relating to the most random experiences, spanning from being in a Nijiya looking for an oddly particular tsukemono, to reminiscing about the breathtaking views of Mt. Fuji and the stellar beaches of Okinawa. These experiences I’ve had throughout my life have become much of my identity with my heritage and my home. Asking me where is my hometown is a rather loaded question. 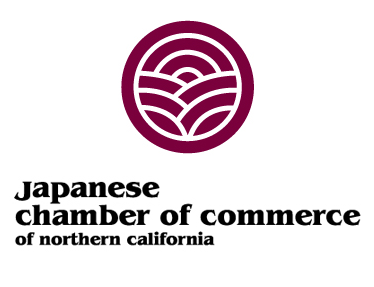 Home is where the heart is, and I have been swept away by the support and bond the Northern California Japanese American Community has given me during my 3 years in the area. My professional goals include conducting research in the intersections of human interactions with nature and its implications on human health. I plan to attend graduate school for a PhD in the near future in hopes to become a professor and build my own multidisciplinary laboratory. During my undergraduate years, I was involved in multiple extracurriculars, including Admissions Representative (AR) at the JHU undergraduate admissions office, weekly volunteering at a homeless shelter clinic in inner city Baltimore (2 years), and President’s Day of Service (3 years) assisting in restoration projects around the Baltimore communities. I was the Treasurer of International Service Learning group at JHU for two years, and held positions in the admissions office as an Executive Board Member of the Hopkins Hosting Society for 1 year and AR for 3 years.